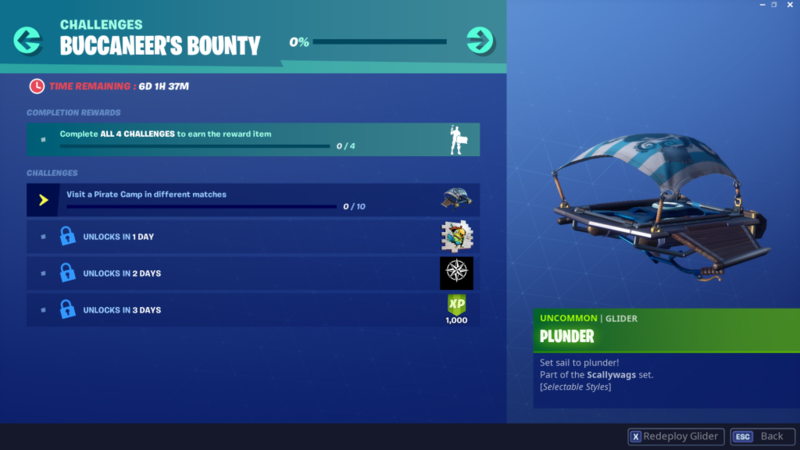 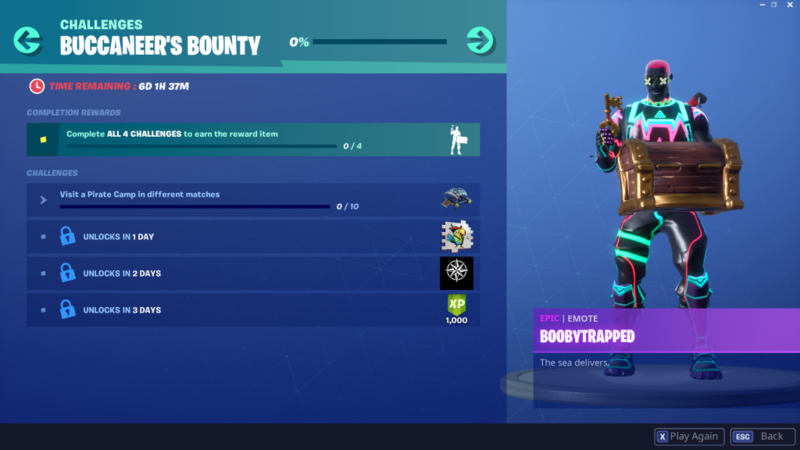 The Buccaneer’s Bounty Fortnite event arrived today out of nowhere as part of the v8.30 update, bringing with it a host of challenges and one-of-a-kind items that players can unlock. 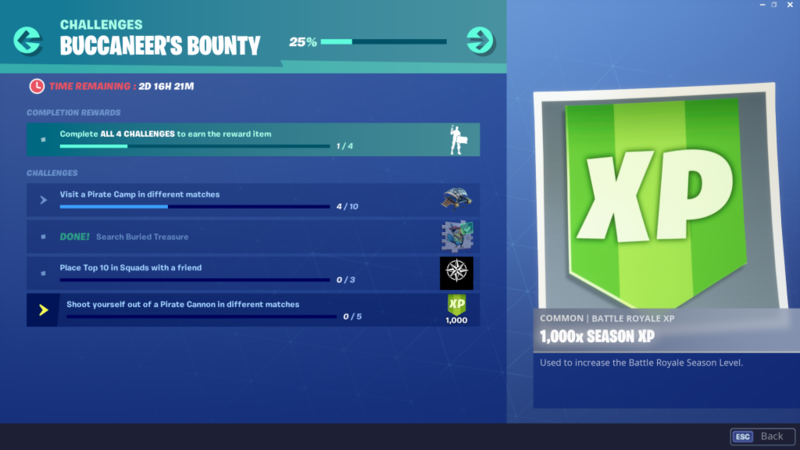 The new challenges will be added to the Challenge Tab when you next load into the game and you should be given a special notification when they’re added. 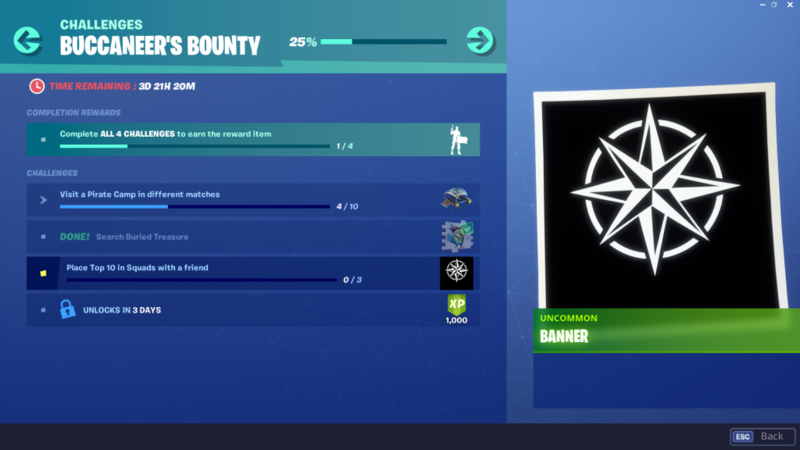 By completing the four challenges, players will unlock a brand-new Epic emote. 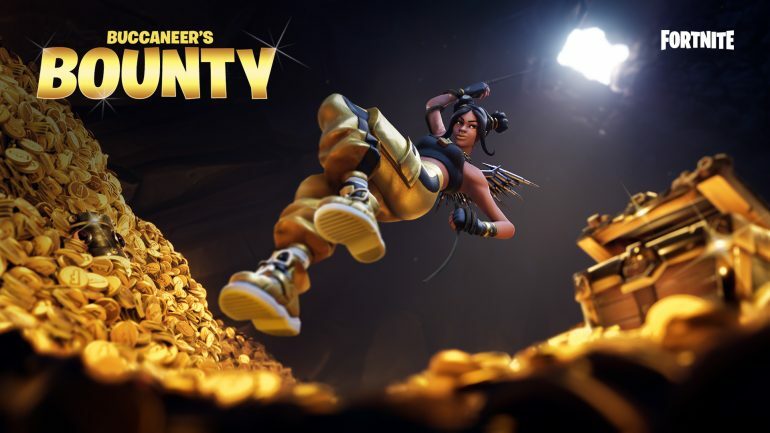 The event, similar to last season’s special events like the 14 Days of Fortnite, will be live until April 15. 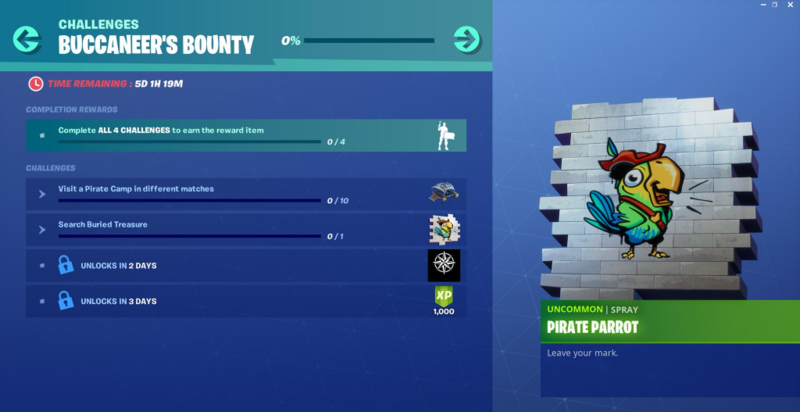 Here’s exactly what you have to do to unlock all of the new goodies.